← Puppy in my Lunch-y! You’d think that by the fourth day, we’d have exhausted Macau already, but no. Two fantastic dining experiences awaited us. 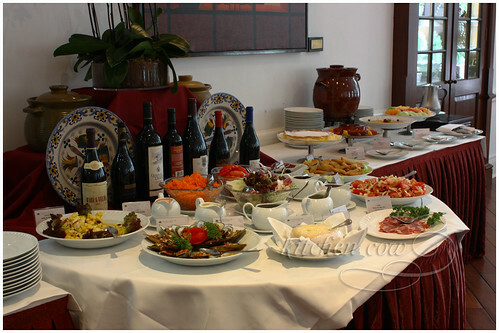 The first one was lunch at the Club Militare de Macau. 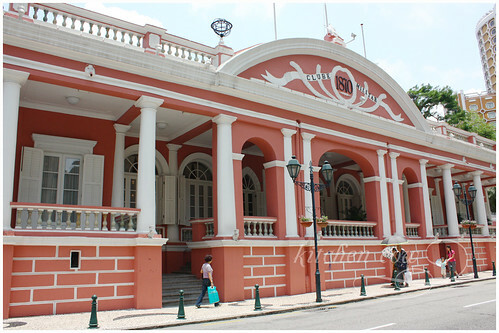 The Macau Military Club was first established in 1870 as an exclusive, members only club. It opened its doors to the public in 1995, offering an enticing array of Portuguese dishes. Nevertheless, there are days when it’s closed off to walk-in clients and non-members. That Sunday was one such day, as the Portuguese lunch buffet can get pretty busy. 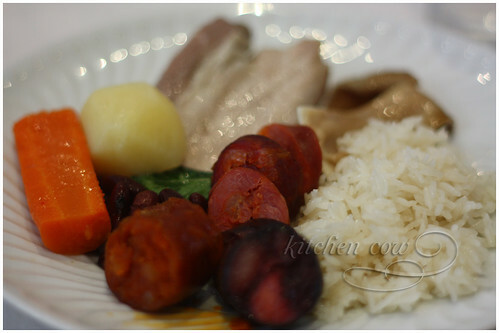 While there was a good variety of appetizers and side dishes, the star of the meal was the Cozido a Portuguesa, a traditional stew that featured everything but the kitchen sink. Manly men aren’t afraid of pink! Traditionally, it’s served mixed together. For the lunch buffet though, diners get the chance to pick their favorite meats–from various cuts of beef to sausages–and vegetables, letting them put their own stews together. Reminiscent of Nilagang Baka (Filipino Beef Stew), the Cozido a Portuguesa had a homey, heartwarming quality that evokes flavors of home. Definitely comfort food material, no matter what your nationality is. 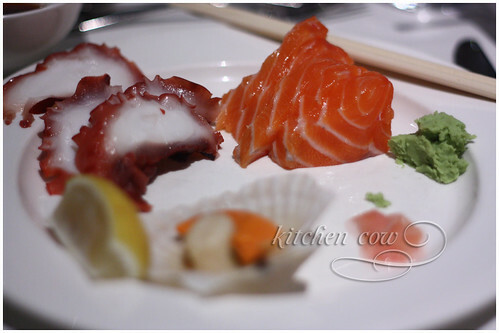 There were other dishes lined up on the buffet tables. From an assortment of salads, appetizers, sides, fruit, dessert and free flowing wine, it was obvious that anyone who finishes the meal will have to relax and take a customary siesta afterwards. 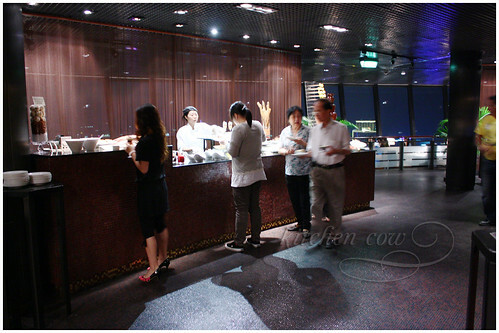 For the ultimate in sky-high dining that doesn’t translate to airline food, try grabbing a meal at Macau Tower’s 360-degree Cafe. We had our last meal in Macau there and it was definitely fun. 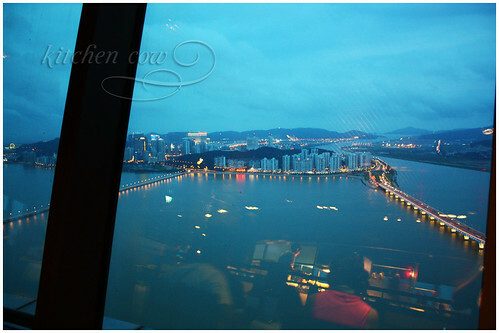 Located on the 60th floor of Macau Tower, this revolving restaurant boasts of a breathtaking 360-degree view of Macau. Nothing to worry about, even if you’re afraid of heights as the floor is solid, unlike the clear one at the observation deck. 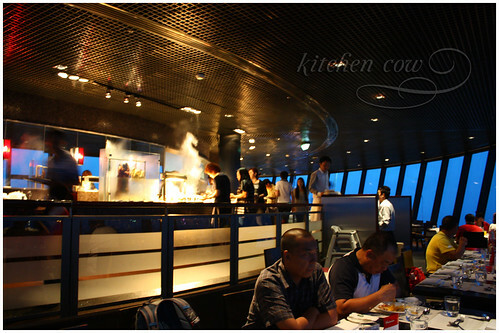 The clear glass sides of the restaurant and the food stations at the center stay put while the restaurant floor revolves at a slow pace. It’s gradual enough to be barely noticeable, but fast enough to offer a changing panorama. Just some of the nomnoms! 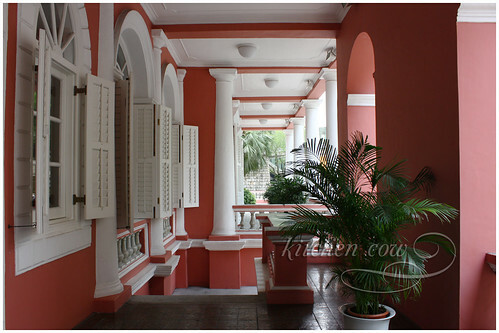 The food is good as well, offering a wide variety of international cuisines. There’s your carving station, a hot food station that offered pasta cooked as you order, Asian food sections that offered Japanese, Chinese and Indian food–even your standard chocolate fountain was there. There’s really so much food to keep coming back, as long as you can figure out where you’re seated! Definitely the perfect way to end our vacation, having lunch or dinner at the Macau Tower is something I definitely recommend. I know I’ll want to, when I come back to Macau. This entry was posted in food trips and tagged macau. Bookmark the permalink. Worth a visit, Bea! Sabay talon off the Macau Tower, FTW!